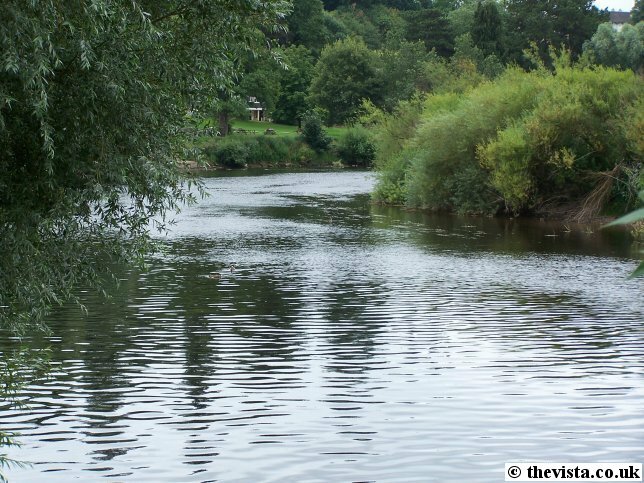 The River Wye (Welsh: Afon Gwy) is one of Britain's most scenic and unspoilt rivers. 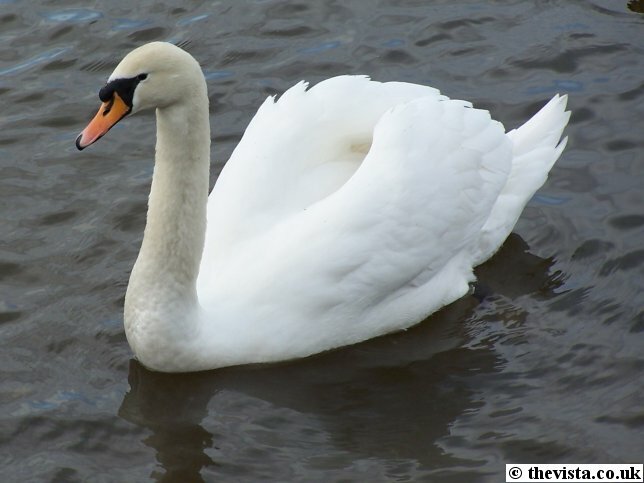 It's source is deep in the Welsh Mountains and the River Wye flows 157 miles or 251 km through Hay-on-Wye, Hereford and Ross-on-Wye and continues on through Symonds Yat, Monmouth and Tintern until it reaches Chepstow where it joins the Severn Estuary. 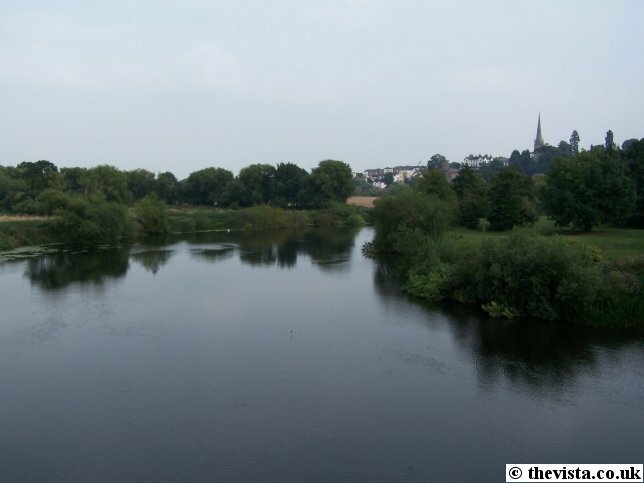 Over its length, making it the fifth longest river in the UK, the river changes from a spring at its source on Mount Plynlimon to a fast flowing rocky upland stream to a wide meandering river down to the mouth of the river at Beachley on the edge of the Forest of Dean. The lower reaches of the Wye Valley have steep wooded cliffs and spectacular viewpoints such as Symonds Yat, Wintour's Leap and Wynd Cliff. Since the late 18th Century, the scenery has has been attracting visitors. 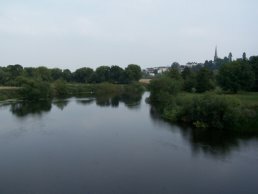 The fast moving streams near the source to the rapids around Symonds Yat and the tidal estuary at Chepstow provide a variety of unsurpassed scenery. 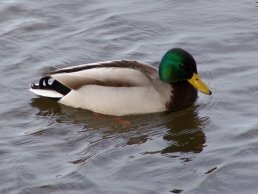 The river is famous amongst anglers and provides an excellent variety of coarse and game fishing. It has been described as the best salmon river outside Scotland. The Wye Valley Walk is popular with walkers and follows the route of the River Wye from Hay-on-Wye to Chepstow along a series of well maintained way-marked paths. 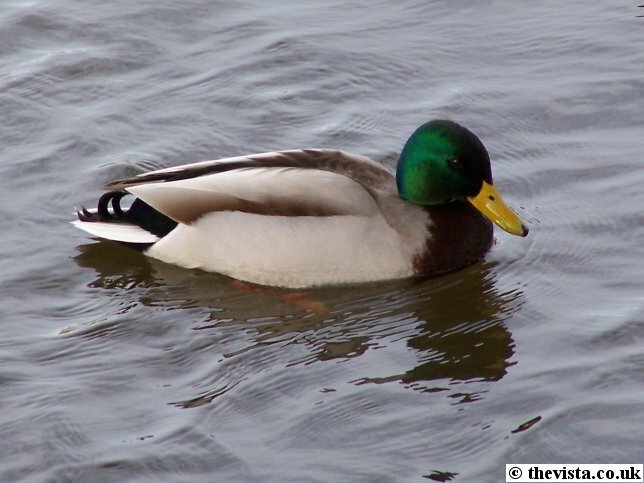 The "Wye Valley Leisure Drive" allows enjoyment of all the amazing river scenery without even having to leave your car. 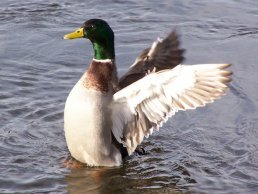 The River Wye supports a huge diversity of plants, animals and birds and makes an excellent place to come and watch them; recently otters have been seen on the river although they are still quite elusive and I have not personally managed to get a photograph. 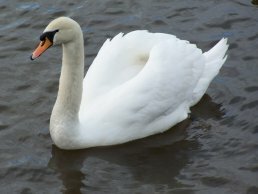 The river is one of the most important rivers in the UK for nature conservation and has been classified as a Site of Special Scientific Interest. The river Wye supports various birds and animals including, as shown below, ducks, swans and gulls. 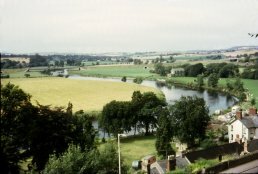 This is the view of the famous loop in the Wye at Ross-on-Wye. These two pictures of the horse shoe bend were taken in 1968 looking down from the Prospect. It is interesting to note that in the left hand picture, the Riverside Inn and Restaurant was not there and it was still a private house. 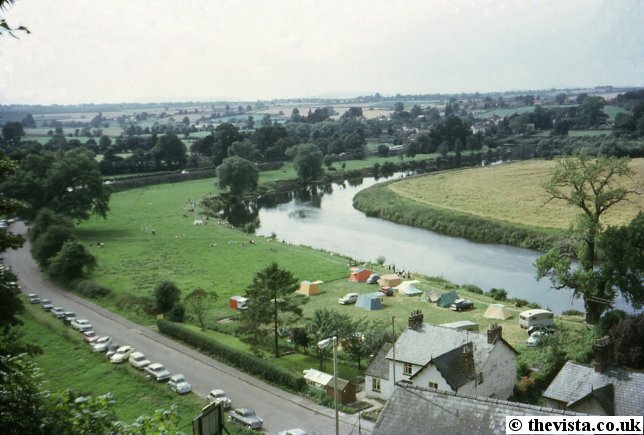 There are a large number of tents and caravans on the riverbank and quite a few people can be seen on the bank. At this time the bank was no where near as developed as it is today and there are hedges along the side of Wye Street and there were no benches or trees along the sides of the river. The down side was that the lack of trees meant erosion of the banks was a really big problem. In the right hand picture, the old green boat house can be seen which has since been replaced by a pair of buildings. The by-pass was still relatively new (about 8 years old) and the trees had not grown on the embankments as seen today. Also very little traffic can actually be seen on it, a similar picture today would have a near constant stream of cars and lorries. These photos, taken from the Prospect in Ross, depict views of the river throughout the year. This photo was taken from the Prospect on the 13th March 2006 when the river was quite high and it snowed but it fortunately did not flood. This photo was taken from the Prospect on the 1st June 2006 on a lovely sunny day. The flowers in the church yard were in bloom. People were walking alongside and canoeing on the river and generally enjoying the weather. This photo was taken from the Prospect during the day on the 3rd June 2006. This photo was taken from the Prospect in the early evening on the 26th September 2006 after another sunny day. This photo was taken looking down from the Prospect on the 2nd October 2006 after a rainy day and a rainy weekend. The trees are just beginning to start to change colour down by the river. This was the view looking from the Prospect on the morning of 17th October 2006 on a foggy day (visibility < 1 km). This was the view looking from the Prospect on the morning of 18th October 2006 on a misty day (visibility > 1 km). This was the River Wye on the 20th October 2006. After some rain further up the Wye, the river level is quite high. 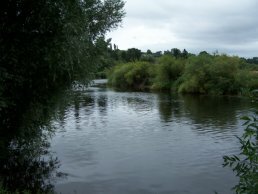 The River Wye has always been a popular place for fishing. 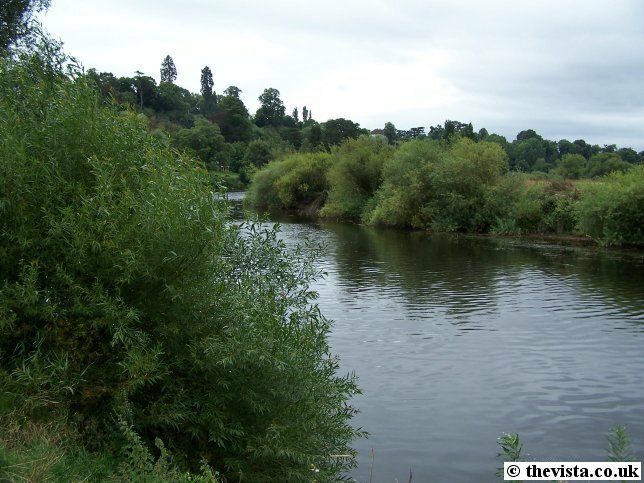 Due to the Wye being largely unpolluted, as it does not run through any areas of heavy industry, it is considered one of the best rivers for salmon fishing in the United Kingdom (outside of Scotland). "Good news for Anglers.—So very plentiful is fish in the river Wye, in the neighbourhood of Builth, that Stephen Pritchard, the fishing-tackle maker there, caught, on Tuesday last, in the course of four hours, no less than 143 grayling, trout, and salmon-pink; and in five hours, on the following day, 225 fish of the same description." The largest salmon caught on the River Wye using a fly was by C H Moffat at the Dog Hole (Goodrich Court) on April 10th, 1915, it and weighed 43 pounds. 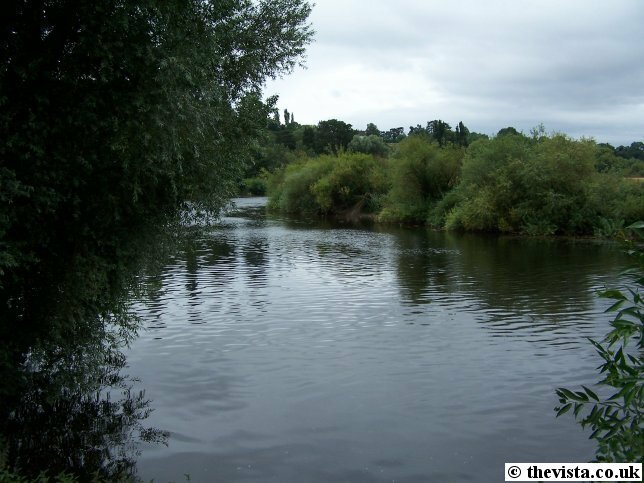 The largest Wye salmon that is recorded as being landed was caught by Miss Doreen Davey, on March 13th, 1923, in the Cowpond, which is a pool on the Winforton stretch of the Wye and it weighed 59.5 lbs. It took her one hour and fifty-five minutes to bring the fish into the bank and the successful bait was a two-inch aluminium minnow made and supplied by Hattons of Hereford. Miss Davey had been fishing the fly all day but decided to change to a minnow, whilst waiting to be collected by her father. 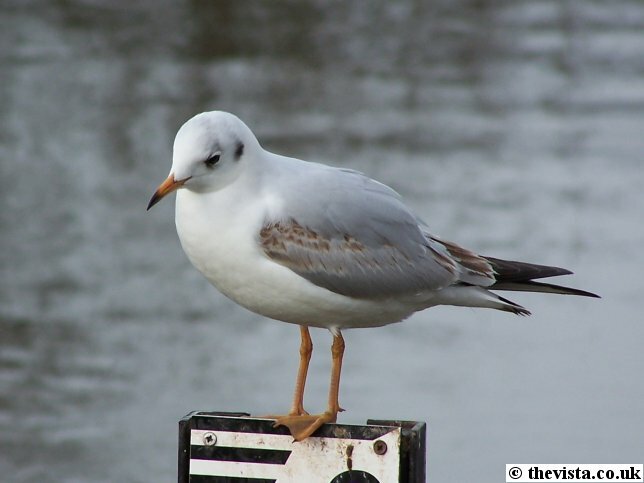 There are records of other fish that were seen but unfortunately not landed, including the decomposed salmon which was washed up at Evenpitt Bridge at Holme Lacy and was etimated to be over 80lbs1. 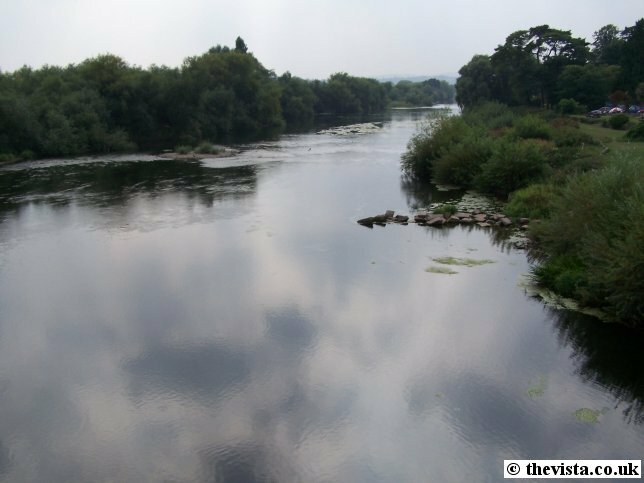 Recently the salmon runs have seen a marked decline, with the Wye suffering more than most other rivers. Attention has therefore focussed on what else the river is able to offer. The upper reaches, as indicated by the Times extract above, is good for game fishing and is acknowledged as a good trout and an exceptional grayling river. This has been accentuated at a number of places on the river, such as at the Glaslyn Estate at Llandrindod Wells, by careful water management, light stocking of trout in the middle of the year together with enforcing a catch and release policy for all fish. The middle reaches of the River Wye offers some excellent coarse fishing for chub, barbel, carp, bream, roach, dace, bleak and also large pike and more details can be obtained from the local fishing clubs such as Ross Angling Club and Forest of Dean Angling Club. The memories and fishing stories from the rivers of Herefordshire have been produced by Field of Vision as part of a project for Age Concern, the film of this can be seen below.